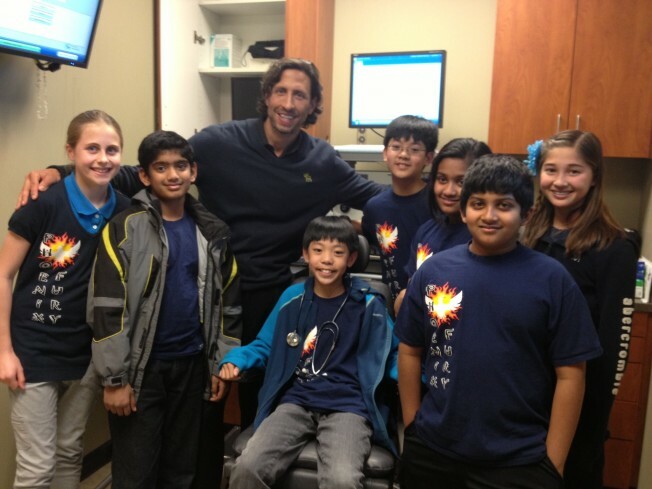 Team Phoenix Fury visits Dr. Peter Belafsky in January 2013 – From left to right: Hanna, Vishal, Dr. Belafsky, Aiden, Jeremy, Amrita, Akshay, and Nicole. 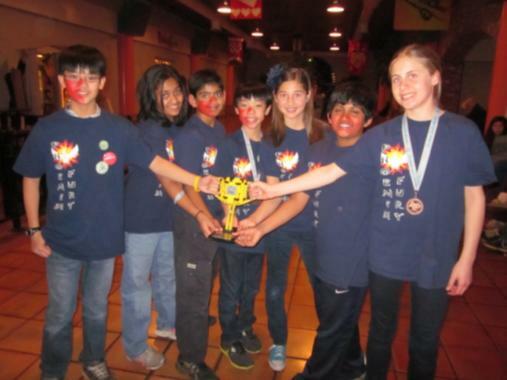 Below photo updated February 11, 2013 – Team Phoenix Fury wins Award! This team of seven 10 to 12 year olds from Folsom, California are competing in this year’s First LEGO League (FLL) robotics competition: Senior Solutions. 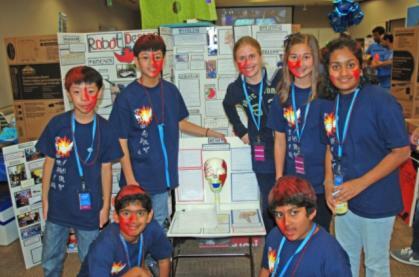 As part of the Science project for this year’s competition, Team Phoenix Fury researched problems facing senior citizens. 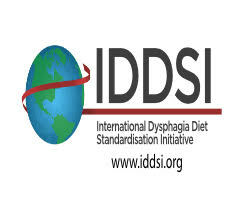 They became interested in dysphagia after hearing about the disorder from Akila Rajappa, MS CCC-SLP, BRS-S, (Board Recognized Specialist –Swallowing) working with Dysphagia patients in New York & New Jersey. 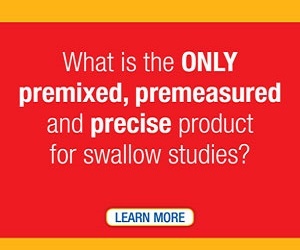 After viewing “Swallow: A Documentary – Dysphagia,” developed by the National Foundation of Swallowing Disorders, the team became committed to helping dysphagia patients. The team developed an empathetic understanding of the everyday issues dysphagia patients face and found that dysphagia patients, especially seniors, can become unmotivated and neglectful in performing their swallowing therapy exercises when their therapist is not present. From their own experience, the team reasoned that if they could make swallowing exercises a game, dysphagia patents would have fun doing their exercises, be more motivated to complete the weekly assignments given by their therapists, and, thereby, achieve a faster and more robust recovery. The Team’s solution, iSwallow-The Senior Edition, is a training aid constructed with a Lego Mindstorm robotics set and programed in NXT-C. In their first version of the device, a Lego touch sensor is mounted in a collar constructed of LEGO Technic blocks. The touch sensor sits on the neck immediately above the laryngeal prominence (or Adams apple). When placed correctly, the touch sensor is triggered whenever the person wearing it swallows. The touch sensor is wired to the microprocessor within the LEGO Mindstorm that has been programed by the team to count swallows, log swallowing data for download by the therapist, and, in an interactive format, plays games with the wearer by challenging the patient to beat their score and offering encouragement as the game is played. Although designed for application by senior citizens, the team believes children with dysphasia may also benefit from its use and enjoy playing swallowing games. The team constructed a second version of the device utilizing a LEGO pressure sensor in an attempt to measure the force of individual swallows, but has seen limited success. 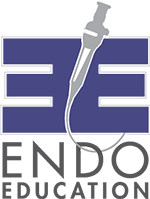 The team has also attempted to amplify the electrical impulses of swallowing muscles detected with skin-surface electrodes, but has been unable to separate the impulses of swallowing muscles from other impulses and background interference. The team shared their research, solution, and enthusiasm at their school classrooms and special events, senior homes in their community and in India, and with dysphagia professionals including a recent visit with Dr. Peter C. Belafsky, M.D., M.P.H., Ph.D., Director of the Voice and Swallowing Center at UC Davis. 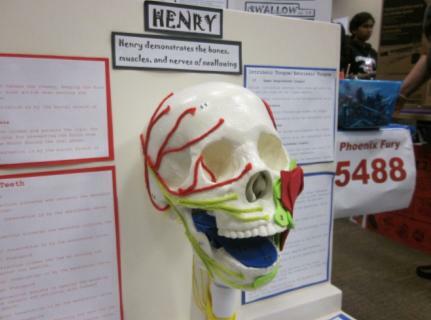 Team Phoenix Fury is with “Henry”, the skeletal model showing the swallowing muscles.